Amazon’s Great Indian Sale went live yesterday and a few offers were available for Prime members. The festive sale kicks off today till 24 September. Various categories of products will be on offer during the sale. From 21 September, Flipkart will be offering discounts on various budget smartphones. 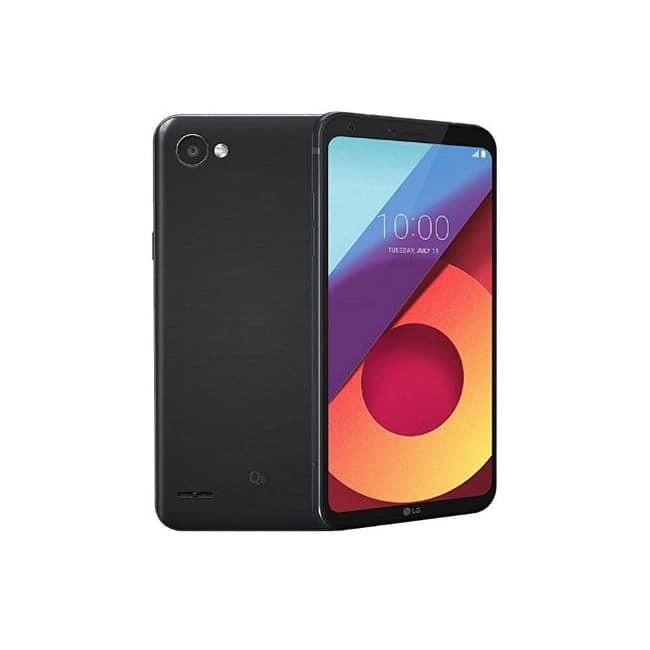 LG Q6 is priced Rs 14,990. 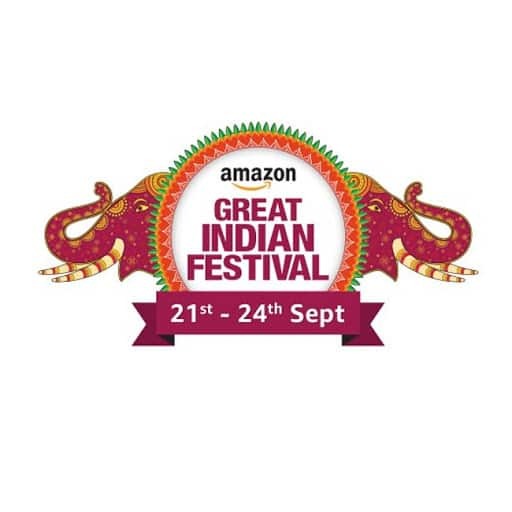 The smartphone will be available Rs 12,990, with extra Rs 2,500 off on exchange of eligible devices during Amazon Great Indian Festival. A No cost EMIs start at Rs 1,083 per month.